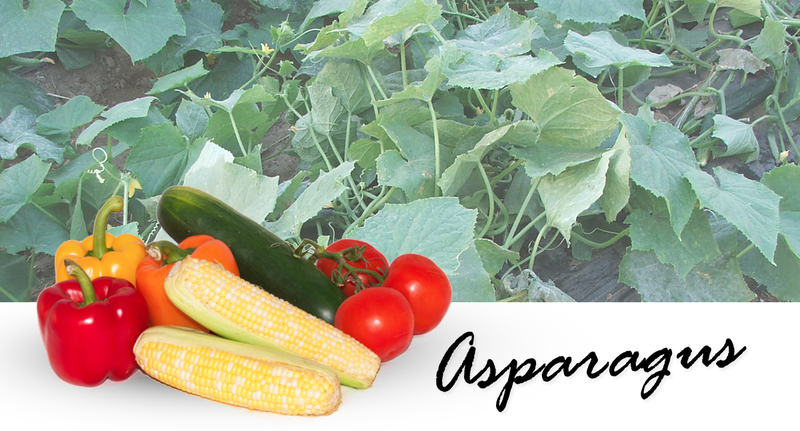 The first taste of spring, asparagus is low in calories, contains no cholesterol and is a good source of folic acid, potassium, dietary fiber, and rutin. The best asparagus tends to be early growth, meaning first of the season, and is often simply steamed and served with melted butter. To ensure freshness, look for firm heads that have not started to spread out. 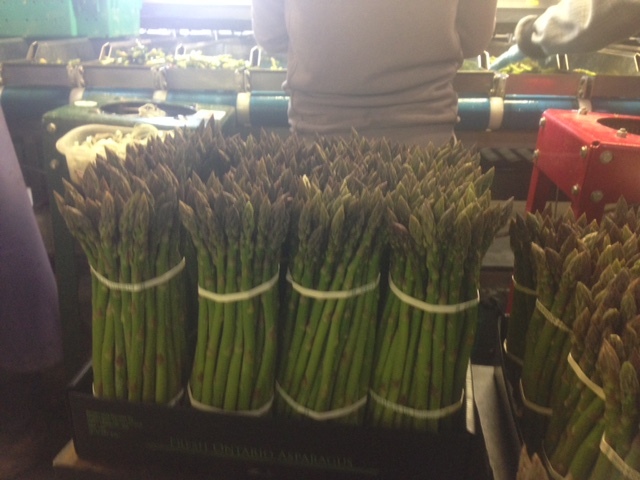 Contact us to place your order for fresh and tender spring asparagus.